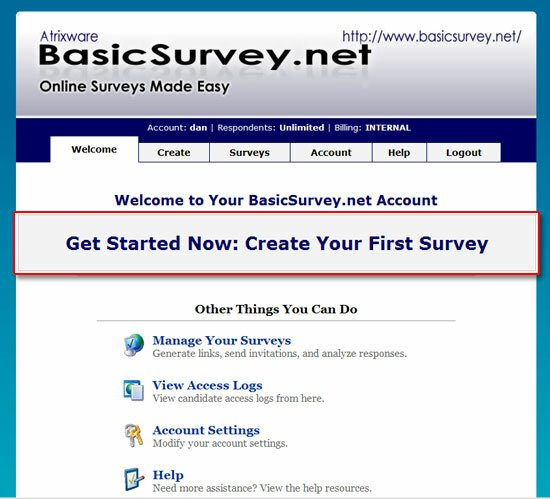 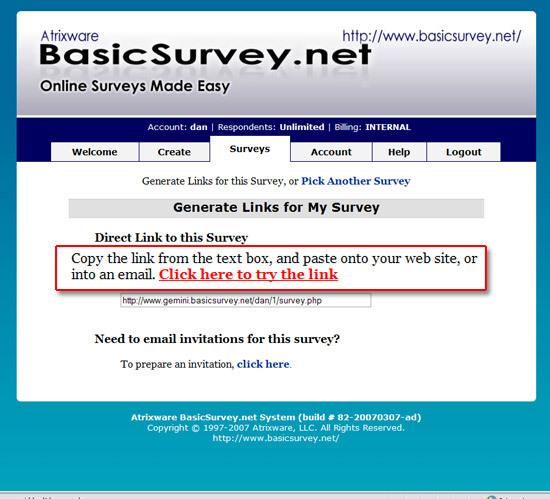 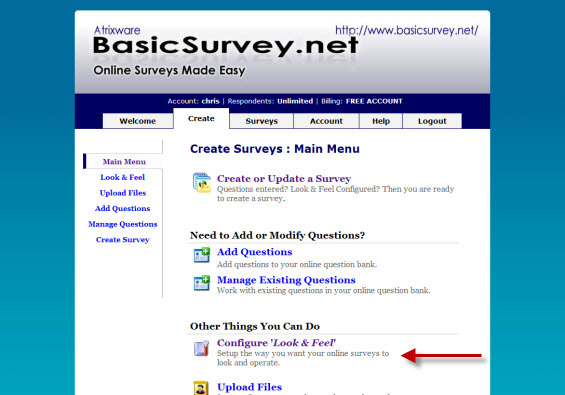 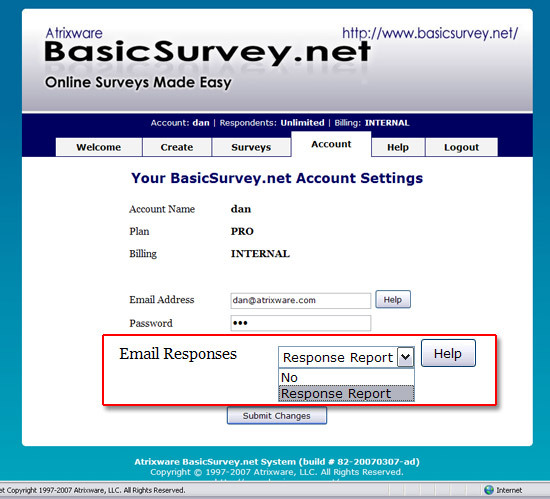 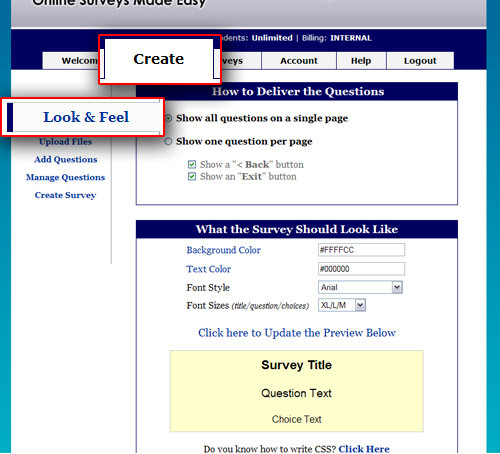 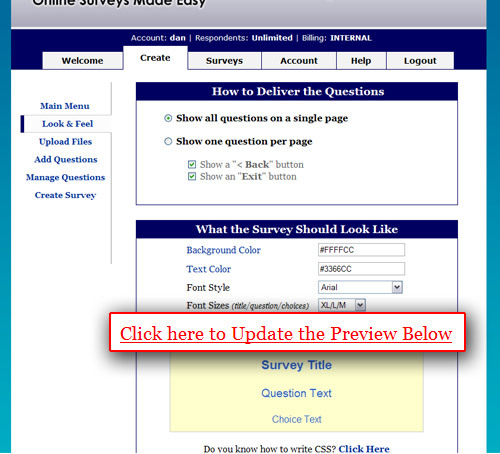 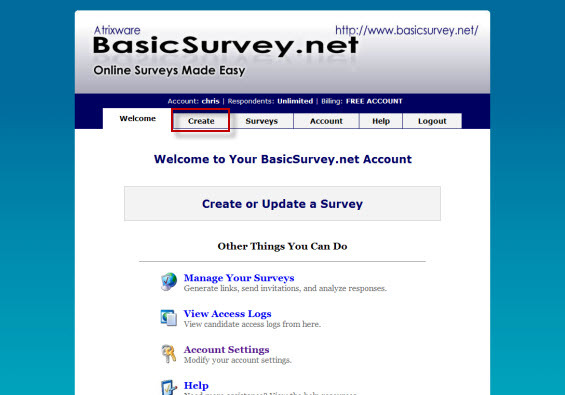 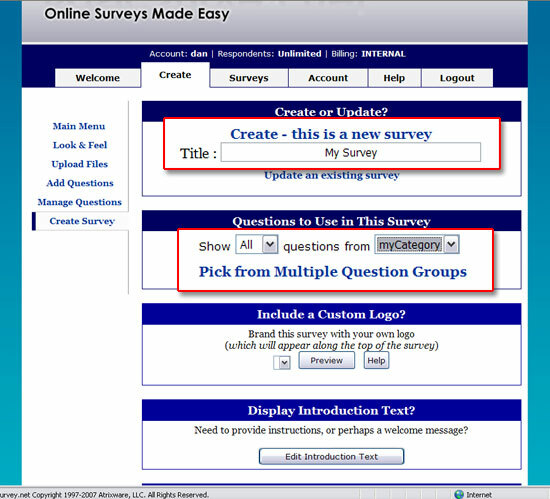 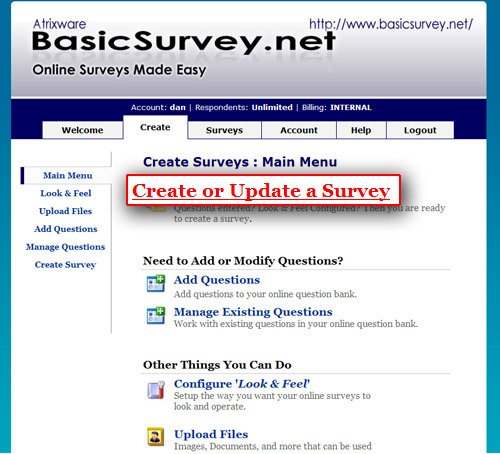 Scroll down to the “What the Survey Should Look Like” area and click the background color link and select a color from the picker. 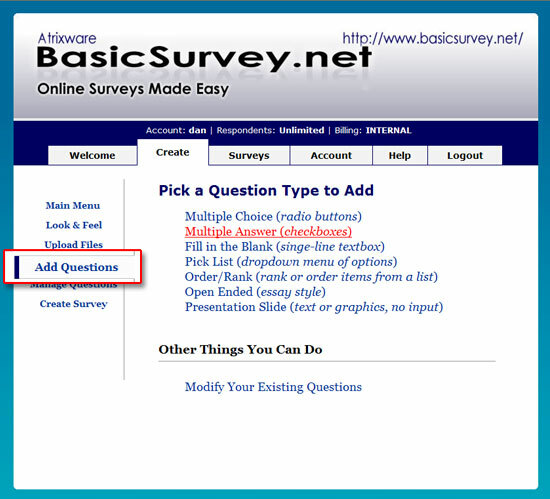 If you know CSS, you can customize the survey even more by clicking the link next to the “Do you know how to write CSS.” You can also manually type in the hexadecimal color value (if known) to match a specific color that may not appear in the color picker. 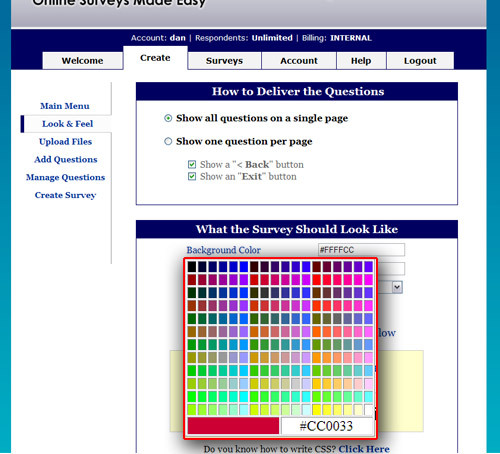 Note: You can download free color pickers to get specific hexadecimal color values to enter in the look and feel. 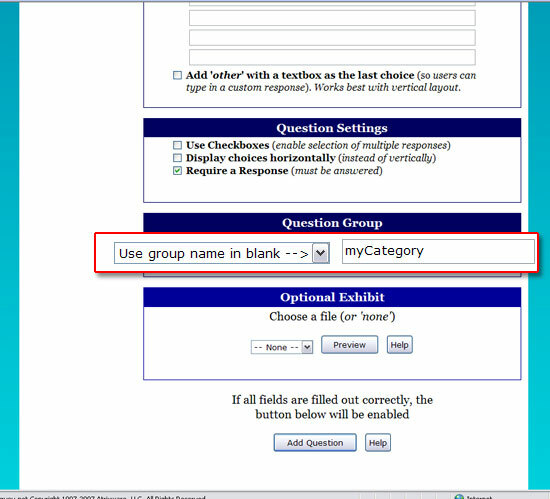 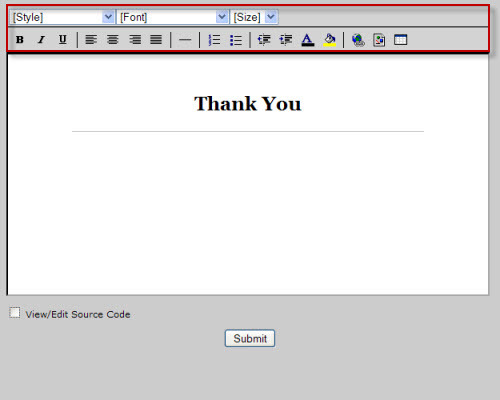 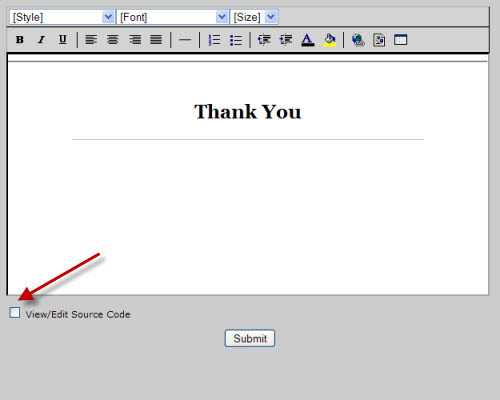 Do the same with the font color then select the font size you would like. 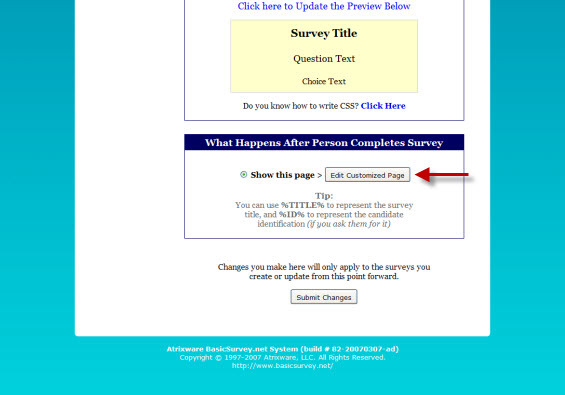 Click the “Click Here to Update the Preview Below” to view the changes you have made. 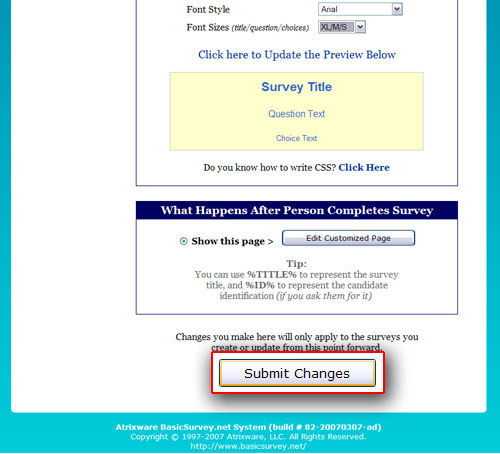 After you are satisfied with the new layout, click Submit Changes. 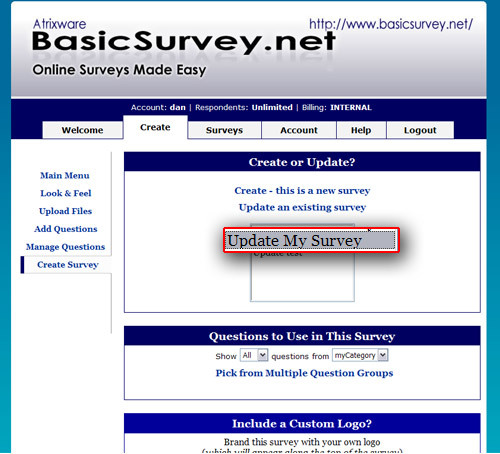 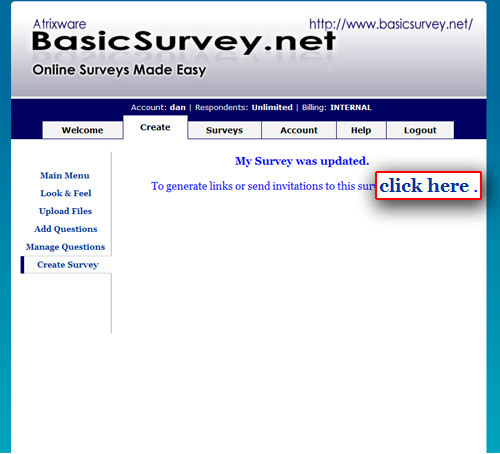 Click ”Update an Existing Survey” and select the survey you wish to update.